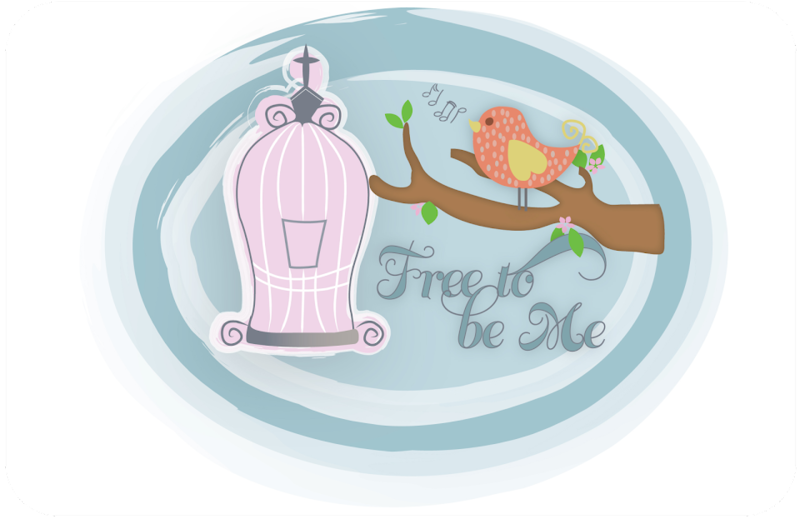 Free to Be Me: A Treasured Moment! We decided to do a scramble pick-up of the house after dinner! All hands on deck to put away anything in your line of vision. Divide and conquer! I'll take this room, you take that one...you get the picture. We had things fairly under control and Tim was worn out and had to go lie down. I was finishing up in the kitchen and asked the babies to get ready to go to bed. I got done what I was doing and went to round them up to get them in bed, but what a surprise I got! Benji was telling Caleb a story and praying with him! Jesse was telling Hannah a story and praying with her! 10 minutes later, all was quiet and the babies were tucked snuggly in bed! My heart was tugged and and my spirit filled with thankfulness!! !